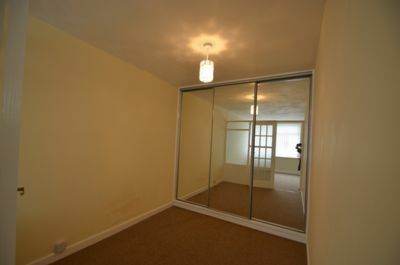 First 4 Lettings are delighted to offer this first floor ONE BED FLAT off HINCKLEY ROAD. 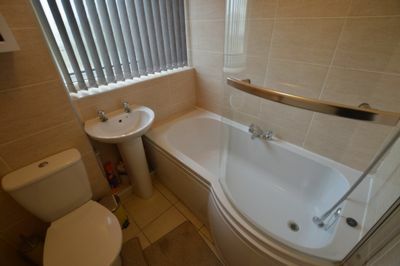 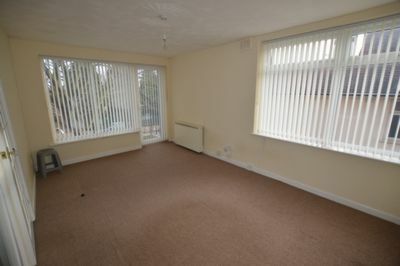 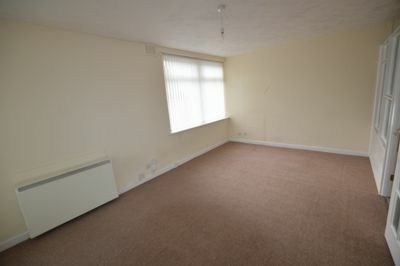 This flat comprises of; BEDROOM with FITTED WARDROBE, LOUNGE, KITCHEN and BATHROOM. 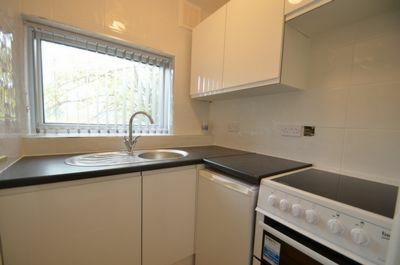 Located in the popular residential area of the WEST END, the property is within walking distance to the CITY CENTRE.